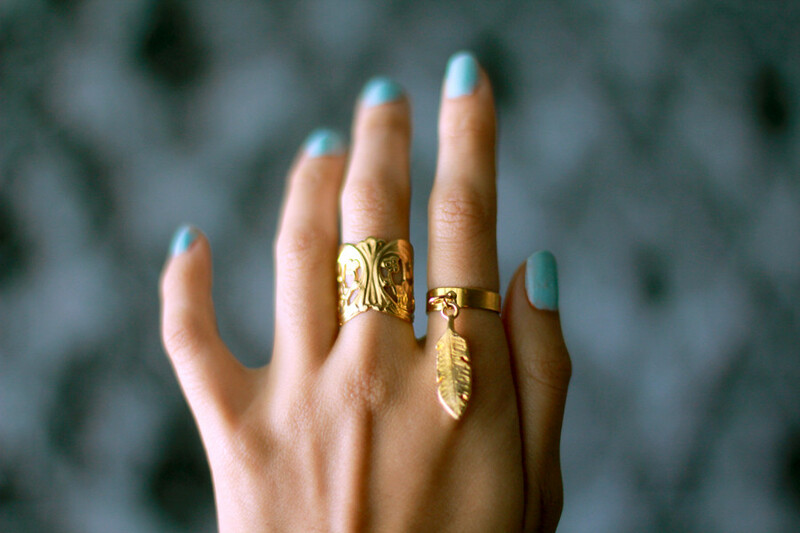 My amazing friends over at Hardcouture are offering a giveaway for one of their newest additions, the Gold Feather Charm Ring! This one's got an adorable charm and tops all of my statement rings. Their products can be found everywhere from boutiques all over SoCal to Vanessa Hudgens' head, and I'm giving away one of these babies to a lucky reader! • Simply 'like' JoellenLove and Hardcouture on facebook below, and comment this entry with your name (or the one use for your facebook). Upon winning, I will contact you via email so please state your email address as well. Giveaway closes Sunday, February 19 . Good luck! btw, love your nail polish, it's great, refreshing! I follow JoellenLove and Hardcouture on Facebook as D'Aundra Wallace. I follow JoellenLove on Bloglovin' under deebelievesinyou [at] gmail [dot] com. Thanks for hosting a wonderful giveaway!! Following on FB and Bloglovin..
'Liked' and 'Liked'! It's oh so pretty!! ps: you have such a great style, girl! thank you ! i love your blog, too ! i am now your new follower. the one on the middle finger is beautiful too! I'd love to win that! Dainty rings are the best. Wauw, in love with these photo's and rings! Immediatly joined the give away! Great giveaway! It's a lovely ring! I've liked you both on Facebook. My name is Tina Maria. I like you on Bloglovin'! What a fabulous ring...I love it! Following you on Bloglovin as well! Hello Joellen! Thank you for stopping by! I hope your day is a good one and that you will come back again soon. Greetings from Rio de Janeiro/Brasil! Perfect gold ring to accessorize any outfit. thank you! I've followed you, liked the links and followed you on bloglovin'. hey! thanks for the follow! I "like" JoellenLove and Hardcouture on Facebook. Thank you so much for offering such a lovely and generous giveaway. I also follow you on Bloglovin'. thank you for your lovely comments and for following. here i am following you back! Wow, that ring is great!! Your ring is so cute! 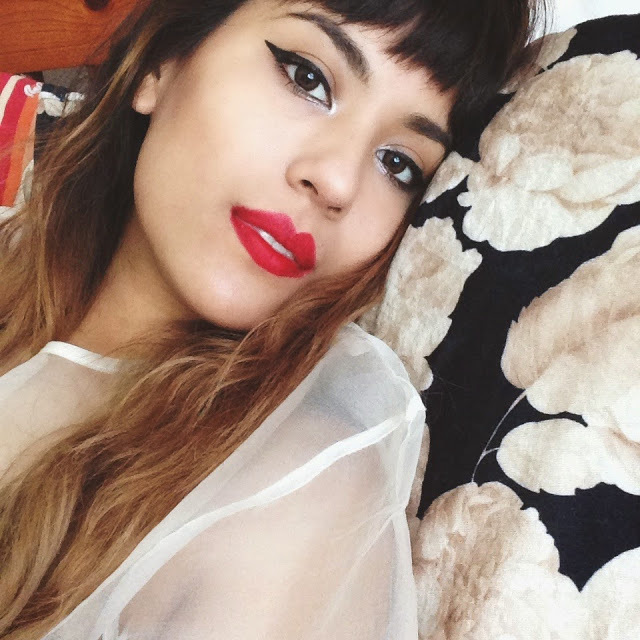 Followed you on BlogLovin<3 follow me back! Love your & Kristine's style! Cathy Meoww, thanks for the giveaway! Love your blog! And the jewelry is awesome! Liked both on Facebook: Ivy Lexxx (x's for privacy)--you may email me for the other letters to my surname. Thank you so much for following my blog, I am following you back! Love your blog!!!! My name is Gerrlyn G.
This is an awesome giveaway. I've liked both. Oh whoa, those are rad!